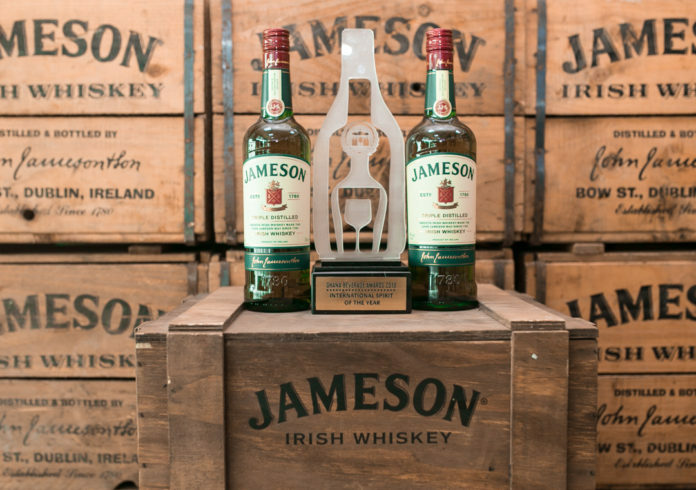 “We are very delighted that the organizers of this prestigious awards recognized the need to add new categories to acknowledge a wider scope of brands including international beverage brands. To be recognized as International Spirit winner that is both respected and influential, is a great honor. We say it is an impressive achievement”, she stated. Indeed, as a hallmark of the unwavering consistency of the Pernod Ricard Group, we are committed to sourcing the best raw materials to bring excellent products to our shelves. These results are further evidenced in the spirits we produce which are of the highest quality. The award is testament to Pernod Ricard’s approach to ensure that its customers are satisfied globally”, she emphasised. She further explained that, Pernod Ricard has consistently been a powerhouse of the most prestigious brand portfolio in the beverage industry. She also stressed that the Group is strongly committed to a sustainable development policy and encourages responsible consumption. Mrs. Osei-Tutu concluded by congratulating staff of Pernod Ricard Ghana for their immense effort to this great honor.